We aren’t really a family of morning people. 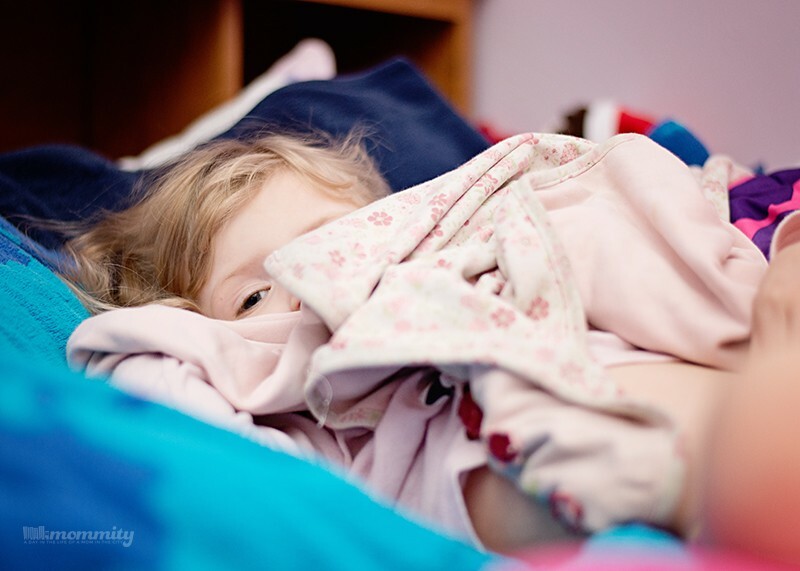 Many mornings, getting the kids up can be a complete drag! It’s amazing how quickly a normal morning can escalate into a complete disaster when chaos meets grumpiness. And, as most people realize, a disastrous morning leads to a not so great day more often than not. I notice it in my Husband, in myself, and as a direct reflection of the type of day my kids have as well. Luckily, I’ve discovered that it doesn’t have to be that way. There are things you can do to combat the morning craziness, and set the tone for a smooth day. Beginning your preparation the night before is key to setting the right tone for the day! It’s easy to neglect thinking about meals for the rest of the day when you’re rushing around in the morning, so I make sure to get lunches packed the night before. I’ve also learned to have the kids pick out the cereal they will eat the next morning, the night before. With two little ones, I’ve learned this is a great way to cut down on early morning arguments! If you have children that love to be independent, doing everything themselves, this is a good time to begin a routine that allows them to do just that. 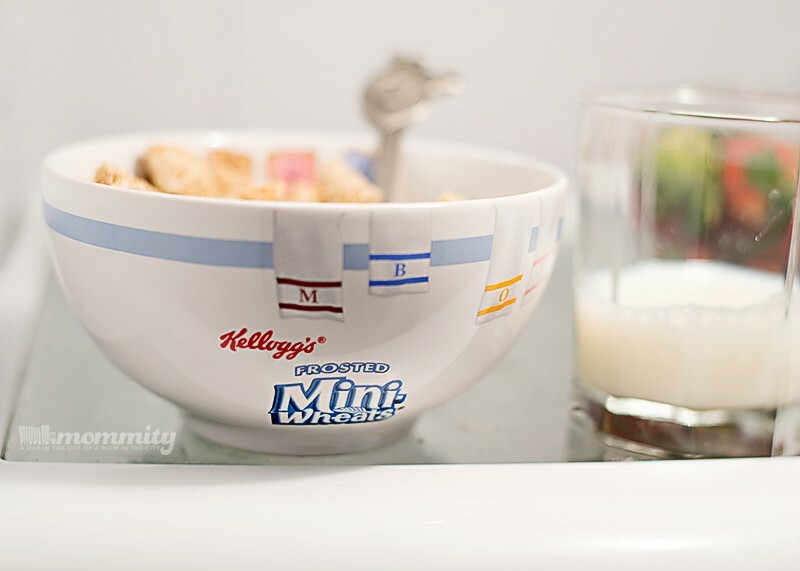 You could consider making bowls of cereal the night before, and keeping a glass of milk on a low shelf in the fridge. They can grab the milk, pour it over their cereal, and wah-lah: they’ve made themselves breakfast (and you don’t have to worry about them wasting the entire gallon of milk all over the kitchen floor). What they eat is just as important as getting a meal on the table as well. It’s important to start any day with a nutritious breakfast full of protein and grains, like Kellogg’s Frosted Mini Wheats, Special K or Raisin Bran cereal and milk. Not only do things flow better with the kids are prepared, I know it’s important to prepare myself too. I pack my gym bag and lay out my clothes the night before as well, so I can quickly get myself together while they eat breakfast. I’m always sure to pack nutritional snacks in there to give me an extra mid-day boost when I’m on the go. I can’t even begin to tell you how much these things have helped in setting the right tone for the day! What do you do to keep mornings sailing smoothly? 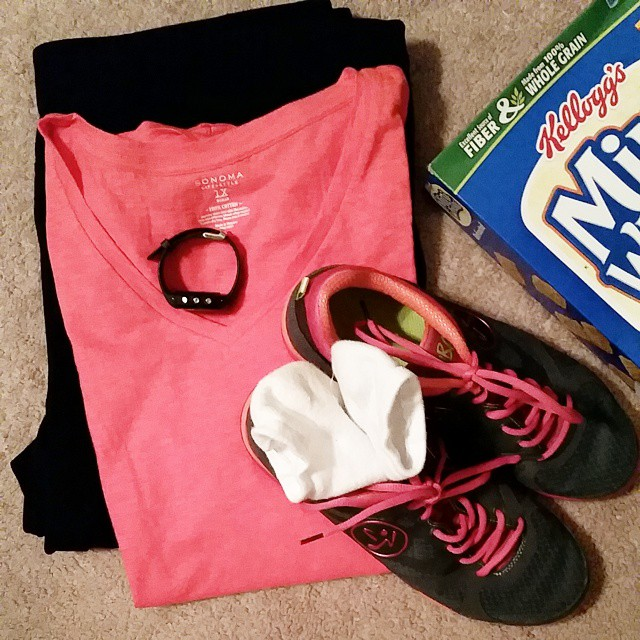 If you’re looking for ideas to do just that, Visit Kelloggs.com to learn how you can start your day right with Kellogg’s cereal and milk, and share how you prepare using hashtags #BigDay #Tomorrow. Also, be sure to share your awesome tips, and gain insight from others during the @kelloggsUS twitter party 2/10 at noon ET. Use hash tags #BigDay #Tomorrow to join the fun! ← What’s Coming in February to Netflix! Think Your Having a Bad Day? Family Home Destroyed… by Flour!